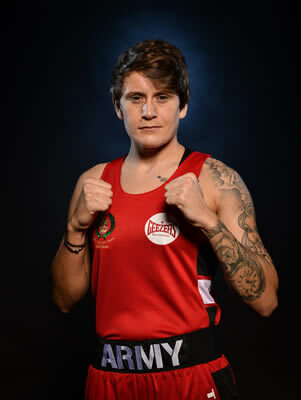 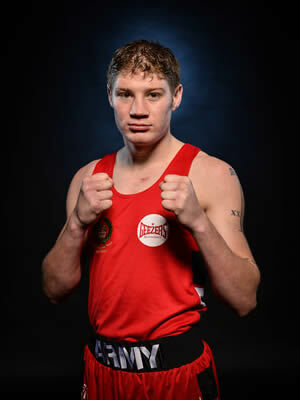 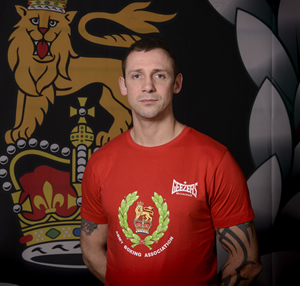 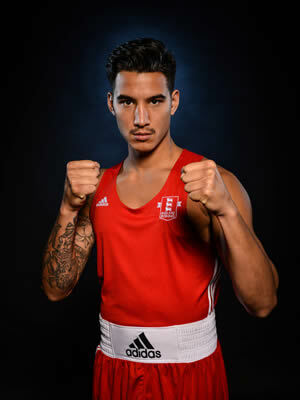 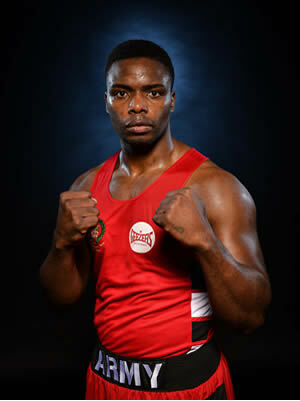 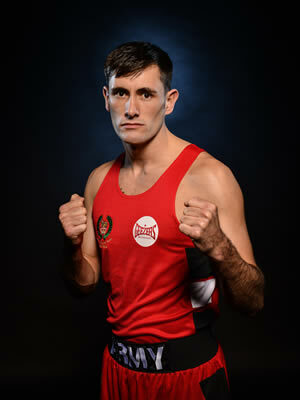 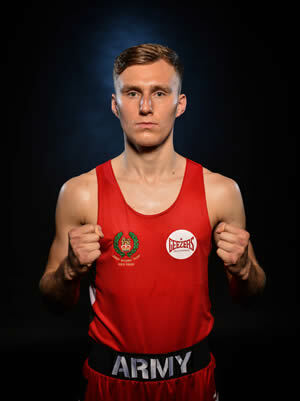 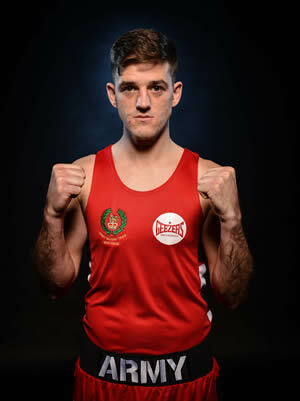 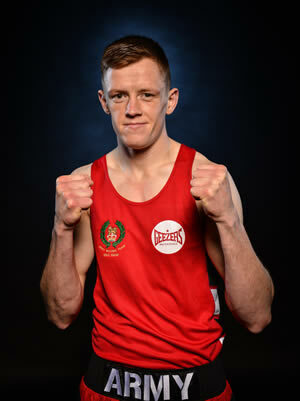 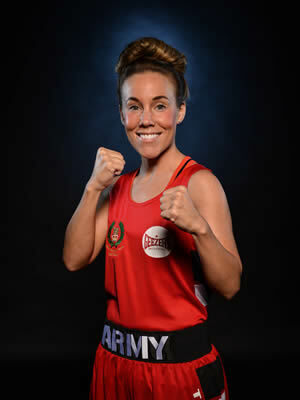 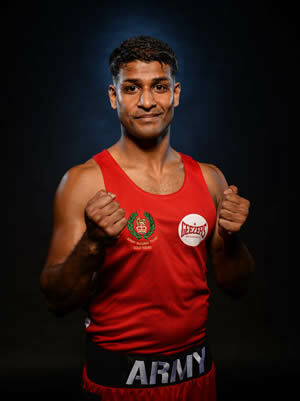 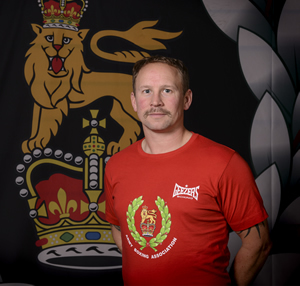 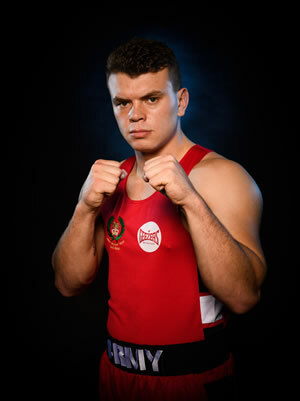 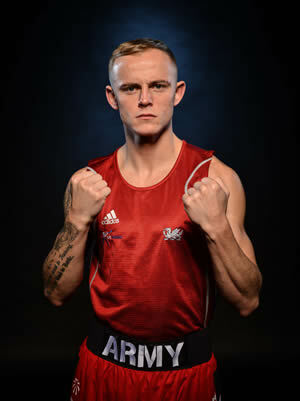 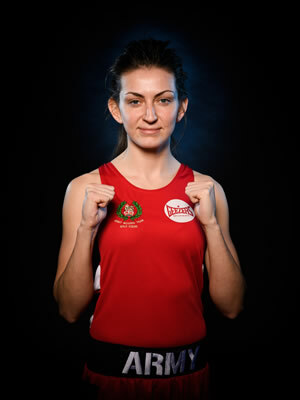 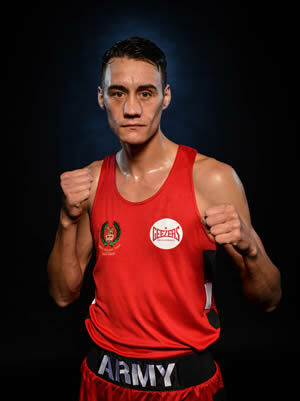 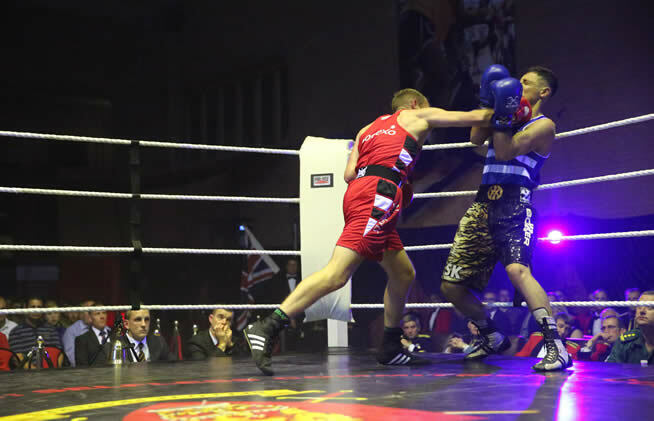 The Army Boxing Team appears at venues around the UK, boxing mainly against civilian opposition to gain the experience required to compete at the highest level. 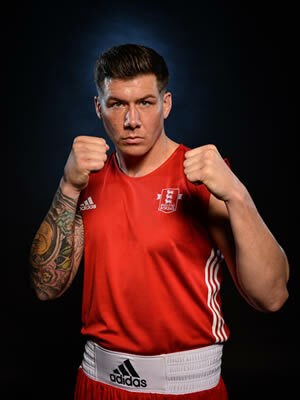 Team appearances vary from one to ten boxers, at differing weights and experience levels. 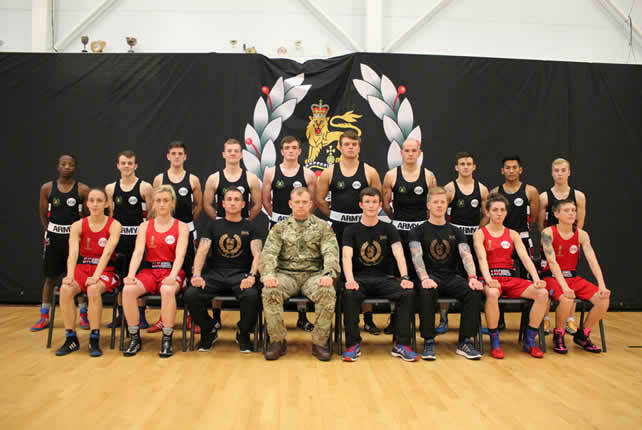 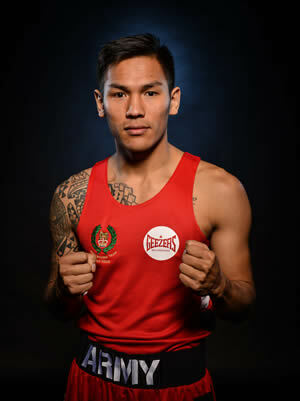 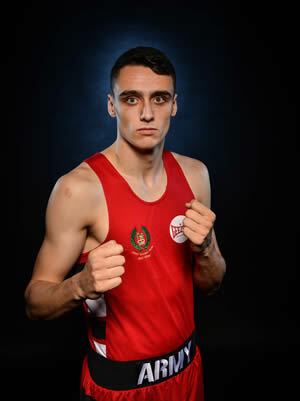 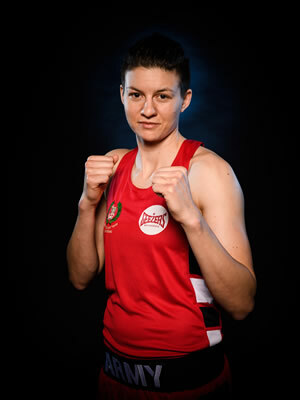 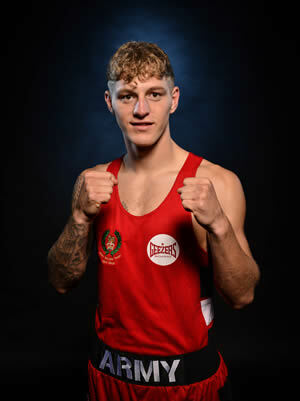 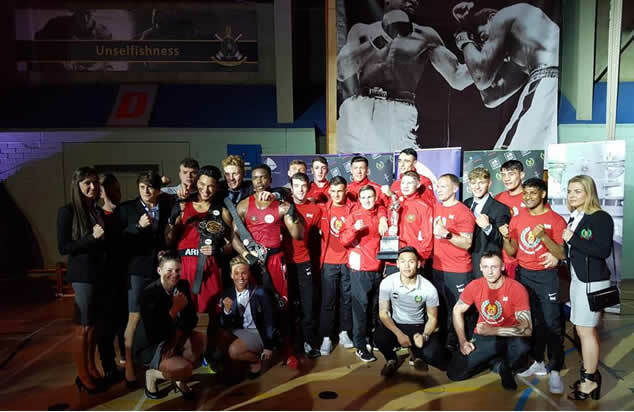 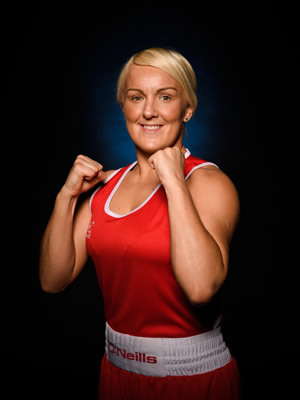 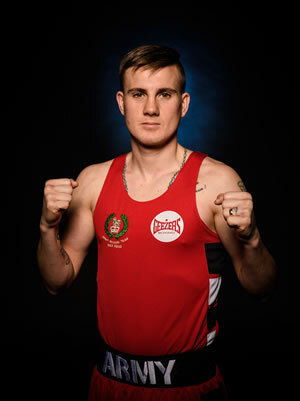 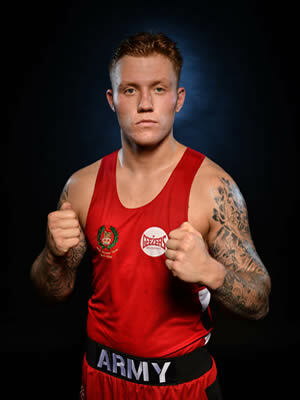 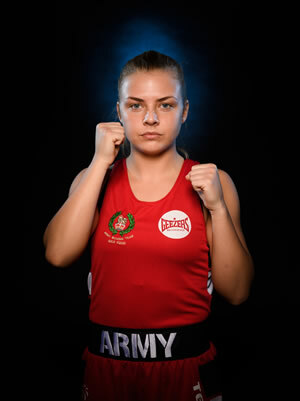 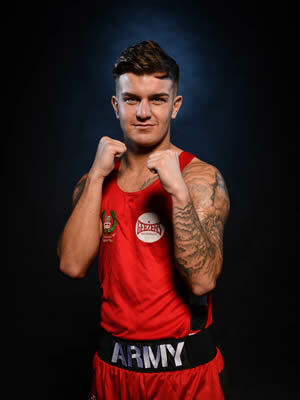 The Army Boxing Team is highly regarded in the Amateur Boxing scene for being competitive, fit, determined, on weight, on time and as good ambassadors for the Army.